This session is designed to capture the sitting (six to eight month) milestone and the standing or pulling up milestone at one year. A cake smash is also included in the first-year session. These sessions take place in the studio and typically last one to two hours. Outfits are available. Family and siblings can be included at no additional charge. Prints and digital files are purchased separately. Please contact us for current pricing. 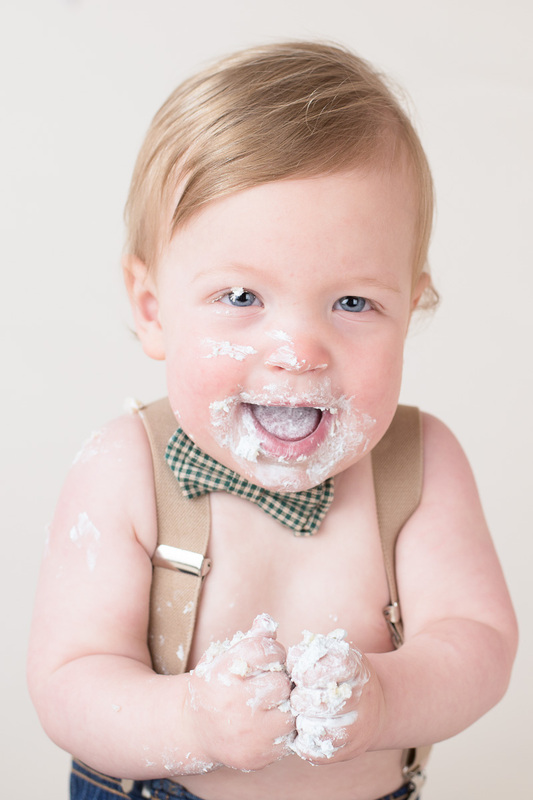 Baby Plan sessions are available when you choose to reserve multiple sessions in advance.